On internet, there are more and more people ask questions like "How can I add flash videos to my website? 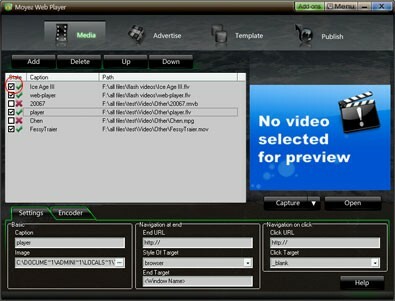 ", "How can I embed a flash video(FLV) into my web page? ", "How to insert an abobe flash video into frontpage?" Here, I will give a step-by-step user guide to solve these problems. Step 4. Upload all the published files to the same folder with your web pages files on your host server. Step 6. 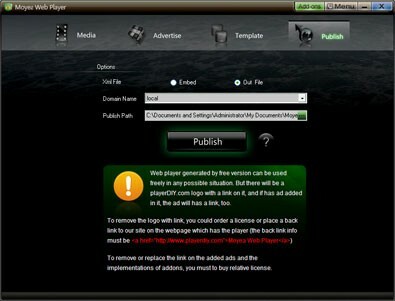 Copy and paste the edited embedded code to your web page. 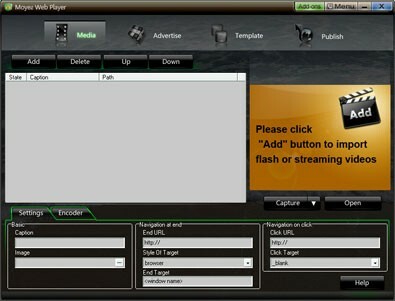 Then the flash video player with videos will appear on your website.